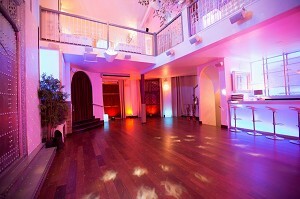 Seminar and congress places Hauts-de-seine-92: ALEOU. 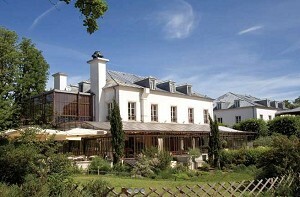 - Places where organize your seminar in the area: Ile-de-France. 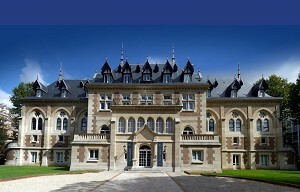 - Places where organize your seminar in the departments: Paris, Seine et Marne, Yvelines, Essonne, Hauts-de-Seine, Seine-Saint-Denis, Val de Marne, Val d'Oise. 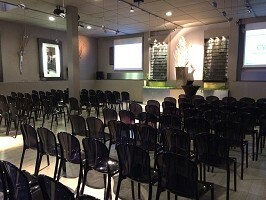 - Places where organize your seminar in cities: Boulogne Billancourt, Defense, Nanterre. 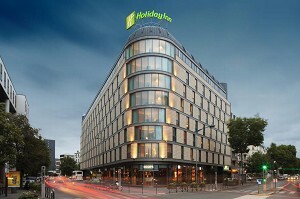 Holiday Inn offers 550 m² of meeting rooms. 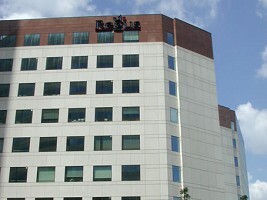 Organize seminars, workshops and business meals until 170 people with ease. A dynamic team is there to support and advise you. 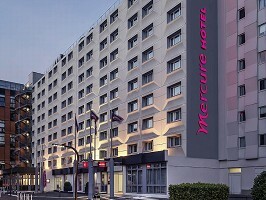 For your residential seminars, the Mercure Paris Porte d'Orleans has 188 rooms and 6 modular lounges in the light of the day for your business meetings. Our Chef will delight you with his creative and tasty breaks that will be moments of pleasure in the heart of your events. 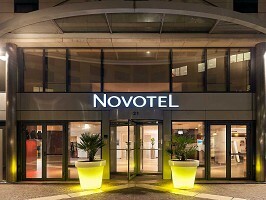 **** The Novotel Paris Rueil Malmaison is located near the Seine. 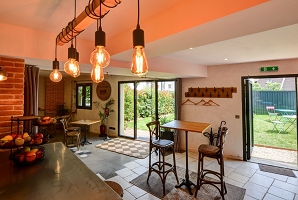 In the heart of Rueil 2000, 50 m to the RER A station, 12 minutes from the Champs Elysees in Paris or Versailles and 4 min of Defense. 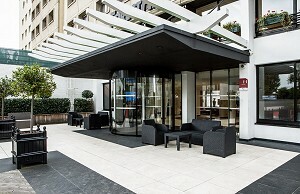 To the west of Paris, the hotel is in the heart of a business district in Velizy, Clamart and Orsay 10 just minutes from the Porte de Saint-Cloud and the palace of Versailles. 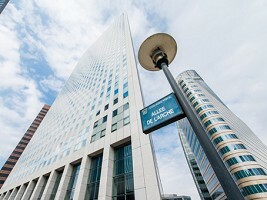 In the business district of La Defense, across the CNIT and only 10 minutes from central Paris, Pullman Paris La Defense offers a high quality stay in a blend of usability, connectivity and comfort. 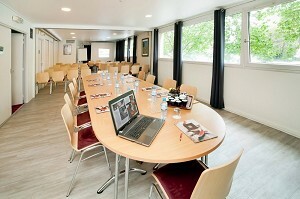 An exceptional place to the west of Paris to succeed all your business seminars and group meetings. 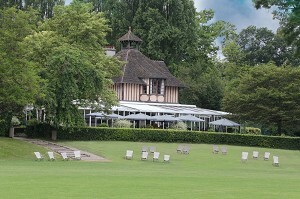 Restaurant terrace in Paris: Discover our charming establishment At Issy-les-Moulineaux, in the heart of the island park. Upon arrival, you will love the warm, the quality of reception and service, as well as the comfort of your cozy and spacious room. Imagine the heart of the Parc de Saint-Cloud, a former hunting lodge of Marie Antoinette turned into a restaurant and reception venue.